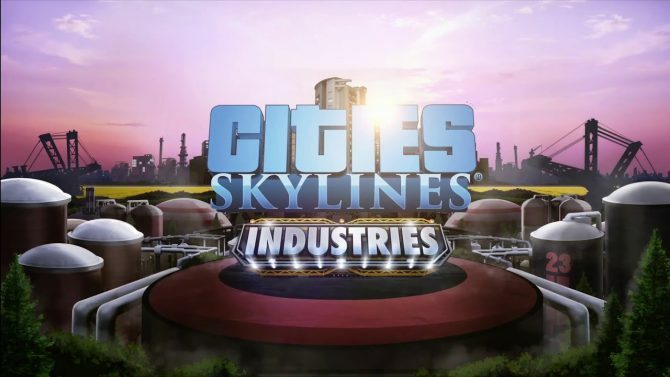 Colossal Order and Paradox Interactive have announced a brand new expansion for the PC version of Cities: Skylines, and it's called Parklife. 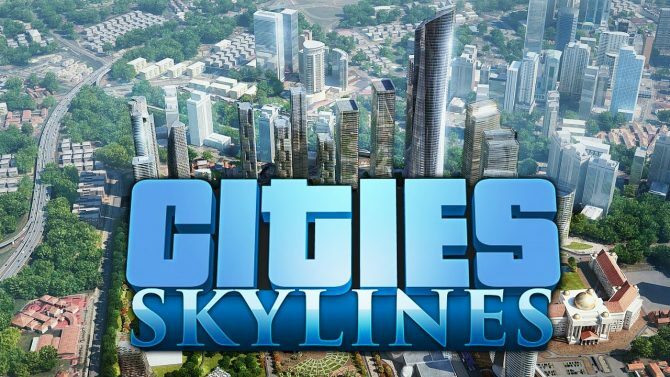 If you’re a fan of Cities: Skylines and you want some more content to sink your teeth into then you’re in luck. Today, developer Colossal Order and publisher Paradox Interactive announced a brand new expansion for the popular city-planning game, and it adds a ton of content. The expansion, which is set to be titled Parklife, is entirely centered around amusement, and will allow players to create their own with roller coasters, zoos, city parks, and more. According to Colossal Order, the expansion comes with a new park area tool, five new maps, new assets, and more. In addition to that, a brand new radio station will be added to the game: Country Road Radio. 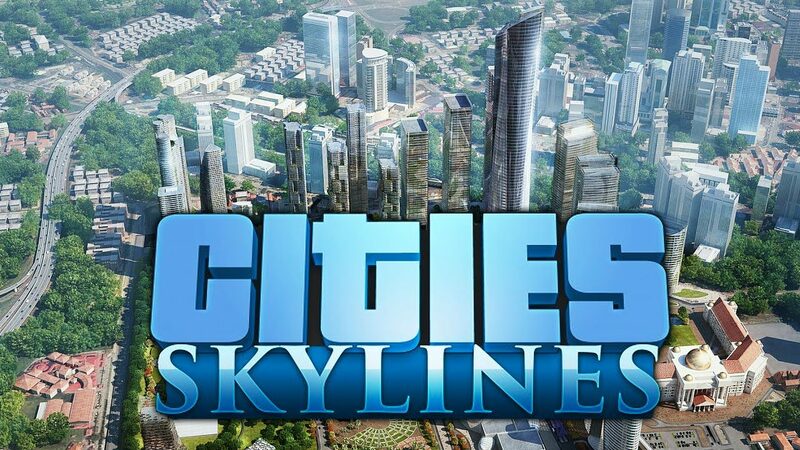 City: Skylines Parklife is set to be available on PC in a little over a month, on May 24, 2018. 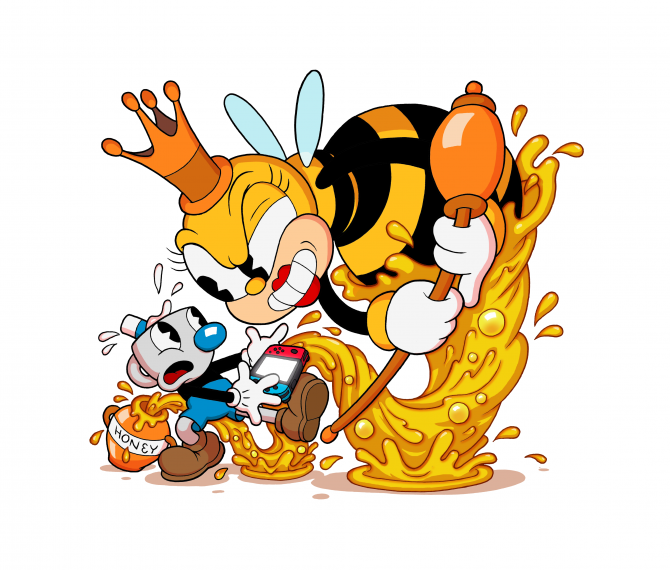 As of the time of this writing, it’s unknown when or if the expansion will be making it’s way to the console versions of the game. 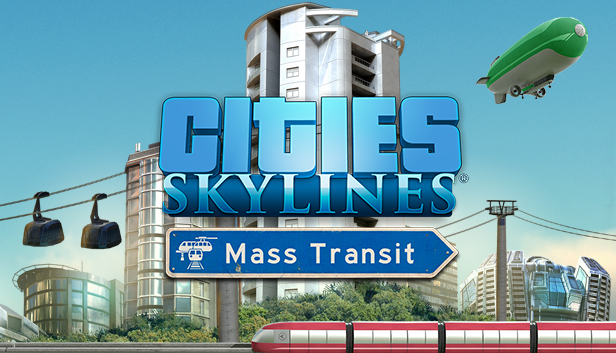 City: Skylines was released last year and is available on PlayStation 4, Xbox One, and Windows PC. 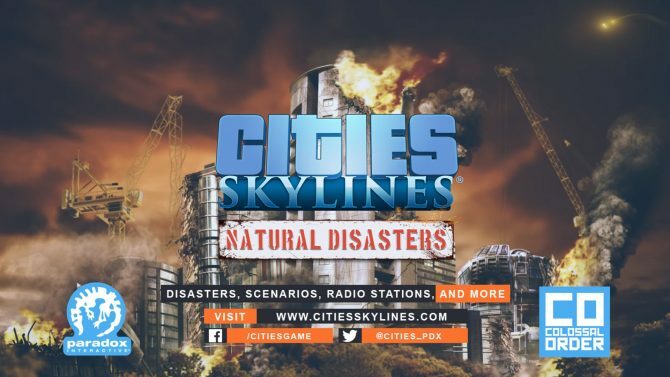 To celebrate Cities: Skylines' fourth anniversary, Paradox Interactive revealed that six million copies have been sold and showcased some interesting player stats.